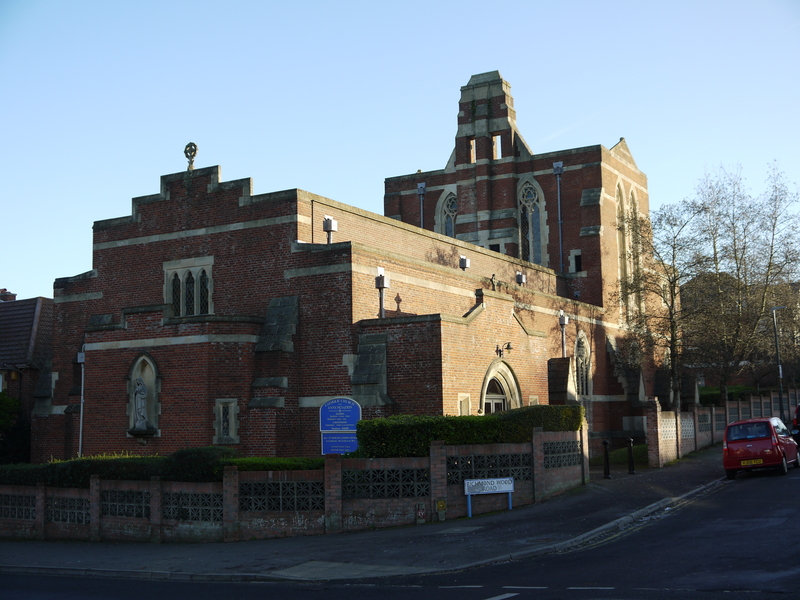 Emma’s Day Nursery Pre-School at The Annunciation Church Hall, offers learning in the safe and secure surroundings of our welcoming parish hall. Children are given every opportunity to develop their own self-confidence, social awareness and learning skills. The Pre-School is open school term times only - typically for 38 weeks each year. We are open from 08.00 to 13.15 on Monday, Tuesday, Thursday and Friday. The Pre-School hall is spacious and warm and is divided into separate learning zones, where the children are free to explore and develop as independent learners. 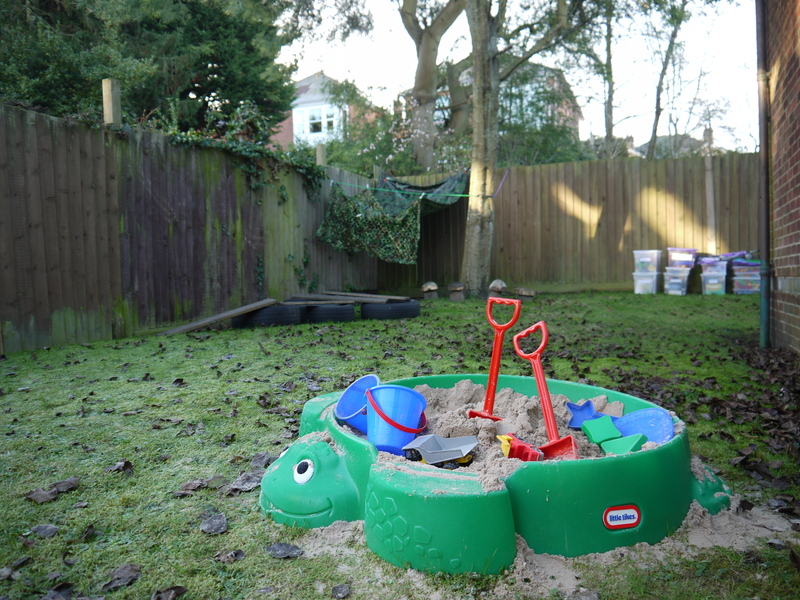 Outside, we have two garden areas, secure and with plenty of space for the children to run, explore, choose individual or group play equipment, develop gross motor skills, develop friends and express their own sense of being. We are especially proud of our woodland story telling circle! From 8.00 am Children arrive into the pre-school. Free play session with a selection of resources and activities for the children to explore. Breakfast is served until 8.30 am if the children would like some. 8.55 am Daily welcome with Literacy focus to include the daily weather chart, a story with the current topic, the focus ‘letter’ of the week with show and tell linked with this. 9.15am Key Worker Group Time- activities tailored to children and their individual interests in a small group with their Key Worker. 9.35 am Outside play session. A range of activities selected by the staff and children are set up each day covering creative, mark making, sensory, small world, construction, discovery and mathematical themes. 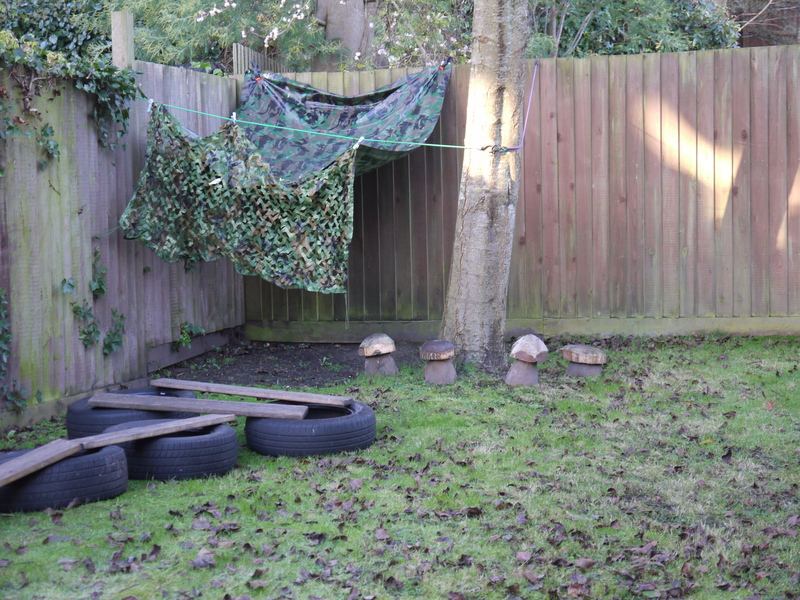 11.00 am Action games in the garden. 11.10 am P.E. session inside with small apparatus. 11.30 am Mathematics focus session to include numbers and shapes. 11.45 am Brunch – a light savoury meal followed by a fruit dessert. 12.00 pm Problem solving – children work independently and co-operatively in different sized groups to solve puzzles and problems. 12.40 pm Music and movement with French– A fun filled movement session with a story and musical theme. 1.00 pm ECAT – Every child a talker - Fun activities to encourage speech and language in a circle time setting. We use fresh produce in our meals wherever possible. At all snack and meal times a drink is offered which may be milk or water. Throughout the session, drinking water is freely available for the children. As the amount of sleep and rest a child needs varies from child to child at this age, whatever their needs we will do our utmost to accommodate them.